Hi everyone! I’m Courtney, from Crafts by Courtney. This is my first time writing for Liz and I so happy to be here. 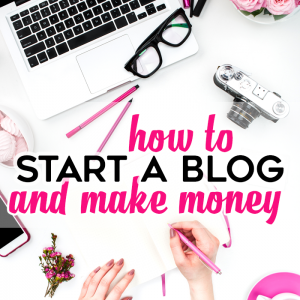 She has such an amazing blog. I’m very excited to share my newest craft for the house. 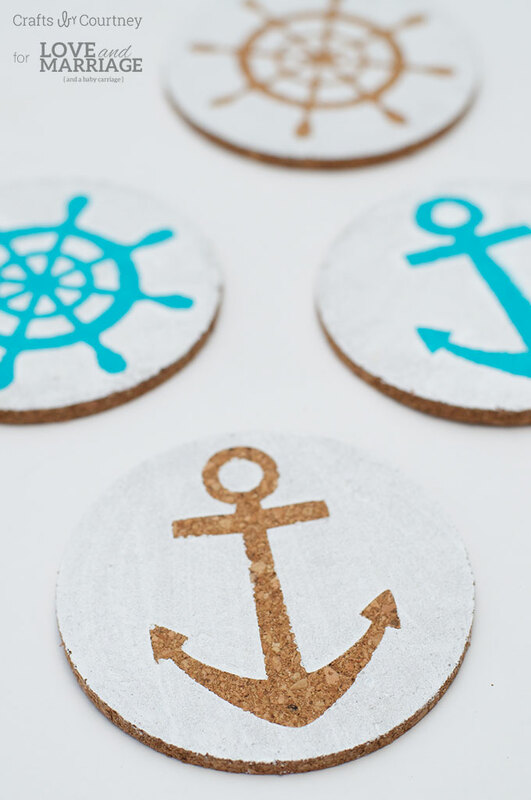 Nautical DIY Coasters! 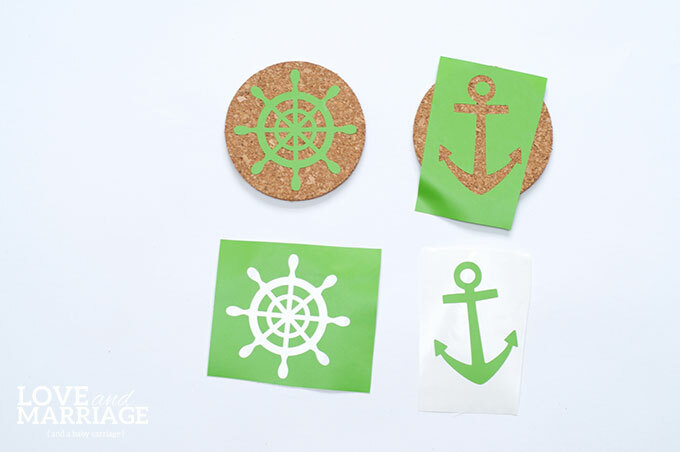 I found these great cork coasters at the Dollar Tree and I knew I wanted to give them a quick nautical makeover for my office. I’m always bringing in coffee, water or even wine when I’m working and I hate messing up my pretty coastal desk. 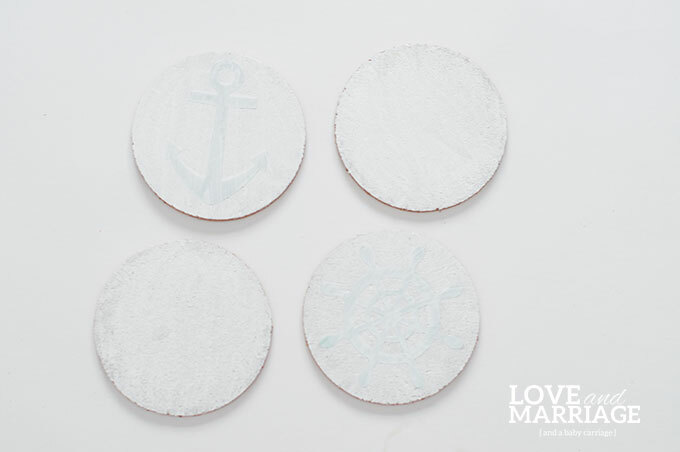 SO, I came up with a plan to give these inexpensive coasters a quick makeover to match my coastal decor. Since I already had the coasters on hand, it was pretty easy to get this project going. Next, I rounded up my paint colors and vinyl!! 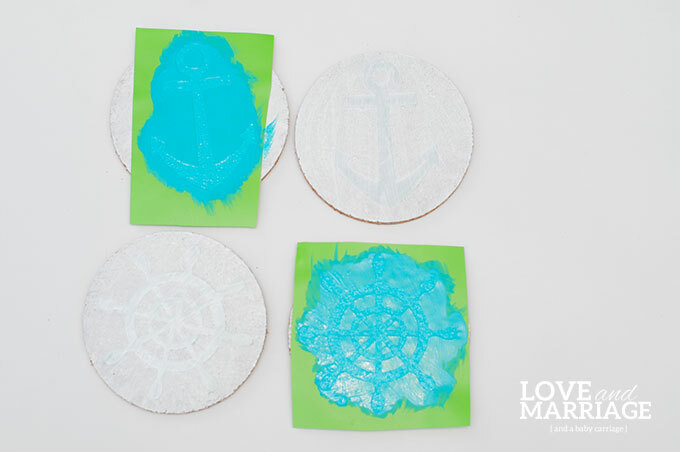 I used my “Handy Dandy” Silhouette to cut out my anchor & wheel in vinyl for the design on my coasters. 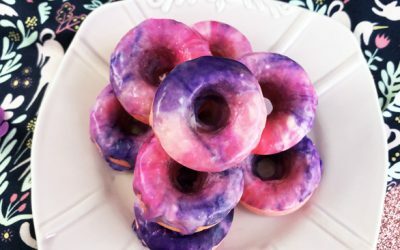 I just loved them and thought they were super cute! I laid out my anchor and wheel on the two of the coasters. I wanted to save the other side of the vinyl for the other two coasters. Don’t want to waste any vinyl shapes here! Next, I added two layers of white paint on all 4 of the coasters and let dry 30 minutes. I wanted to make sure the paint was completely dry before adding my vinyl again. Now that my coasters are dry, I’m going to use the extra pieces of my vinyl as a stencil now. Like I said, I hate wasting these great cutouts! I painted on the blue paint and let dry 20 minutes. Easy so far right?!! Once all my coasters were dry, I peeled up my vinyl with my “Handy Dandy” weeding tool to show off my pretty designs. I’m so excited with how they turned out! 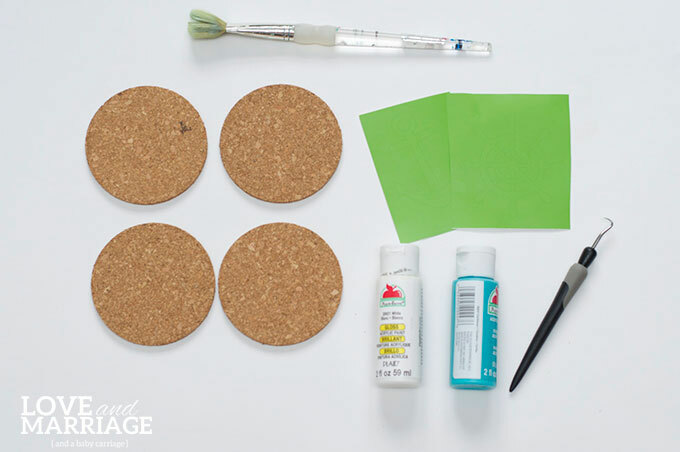 As you can see, this is a pretty simple project (my favorite kind) and you can customize your coasters any way you want!! I can’t wait to display them in my living room and office! This was my FIRST stenciled cork craft and I think it turned out pretty great. Since these coasters only costs a $1.00, I think I will be making a lot more. I hope you enjoyed this project…if you did, here’s a few more you might enjoy! Wanna’ see a drastic makeover to a $5 chair I found at Goodwill? 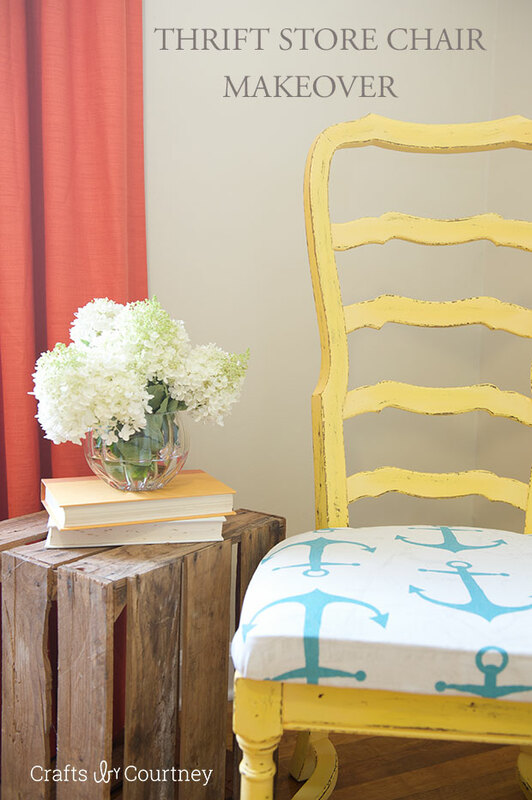 Check out this nautical themed thrift store chair makeover! You should see the before. I found this cheap serving tray at a thrift store and new it had potential. It went from brown and boring to coastal and gorgeous! 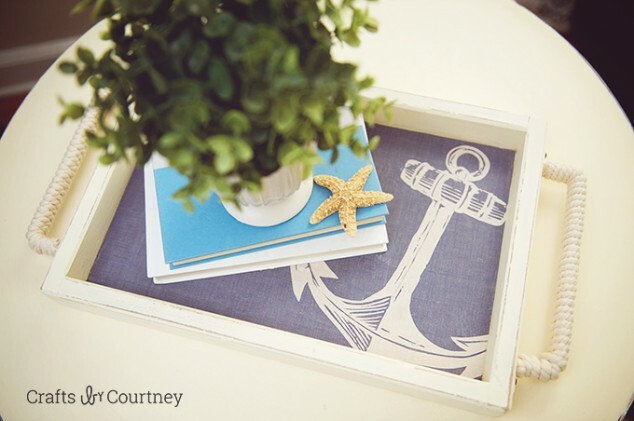 This nautical inspired serving tray makeover cost less than $7! Thank you for stopping by. 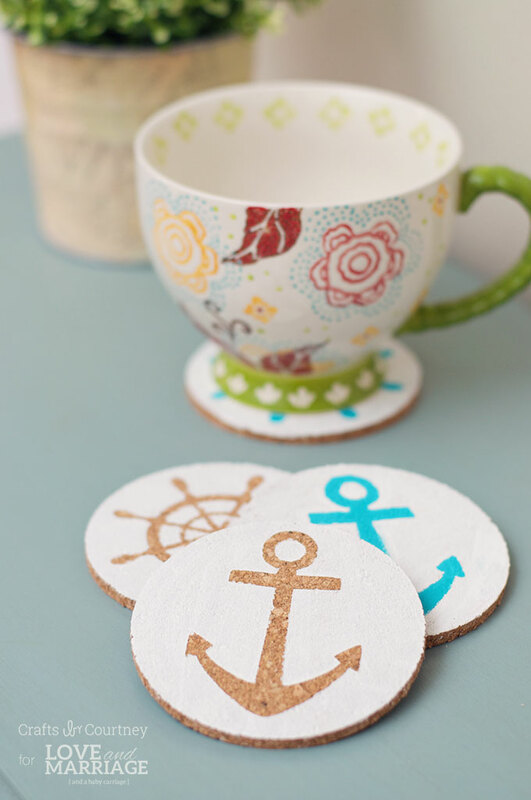 I hope you found some great inspiration these easy-to make nautical coasters. Thanks again Liz for having me, I can’t wait to share many more craft projects and tutorials with your awesome readers! 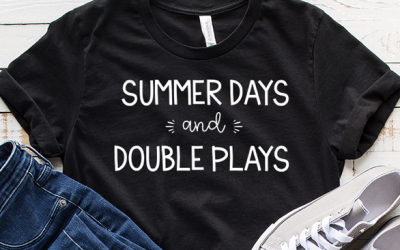 LOVE this post and this DIY project! 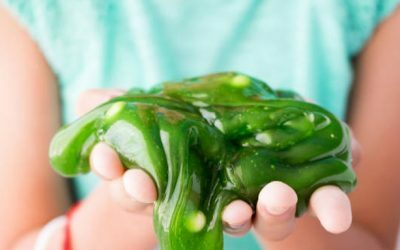 Definitely adding to my list of “to do” items with my daughter. 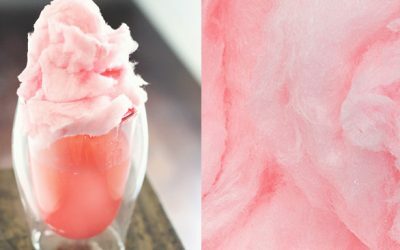 Also, super happy I found both of these blogs and just added to my feed on Bloglovin! Oct18 Preferably, you will want to plant after and then tend your flower bykaacrd garden period immediately after season. 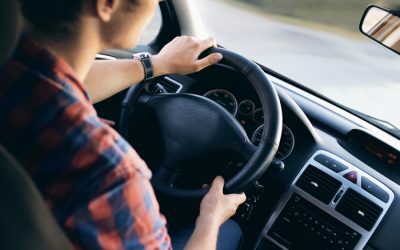 positioning portion is the difficult part so carrying out it once is the better way to go about it. Make your hole a little bit further then the plant root ball and a couple of inches wider. 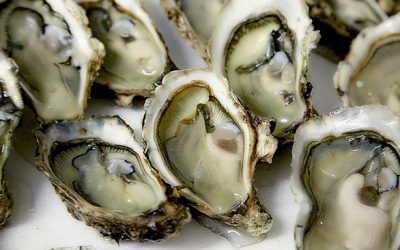 Place some organic fertilizer in the bottom and a bit up the sides. Make an additional hole in the organic fertilizer to place the plant. The leading of the plant rootball must be just above floor amount. Fill in with more organic and natural fertilizer pressing out any air pockets in the manure infill. Make a soil dish around the plant to keep water. Give the plant Nitro0gen feed once a thirty day period. The shifty back wasn’t seeing much space even with the threat of the Watkins, averaging just 3.